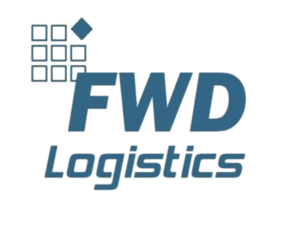 With it’s worldwide network of reliable agents, FWD can guarantee it’s customers speed combined with a top service. 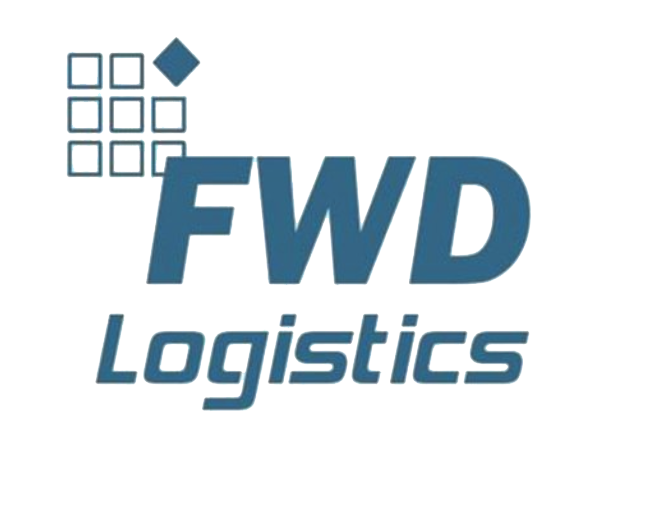 Specially from / to Far East and USA we offer very competitive rates with all reliable carriers as KLM, Cargolux, Martinair, etc. Our dedicated agents have contracts with many of these carriers, so for each individual shipment they will choose the best solution, which makes us your most flexible partner in Airfreight! Because our agents are located on the main airports, they are able to offer a full range of activities needed, like customs brokerage, warehousing, transport, etc to handle your cargo in the most professional way. Do you have a shipment that’s in a hurry? Ship it by plane! 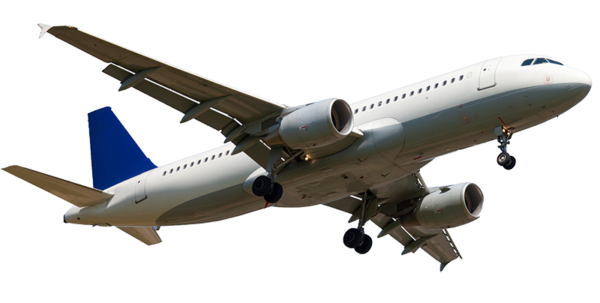 Whilst being a little bit pricier, Airfreight gets your cargo to the destination in no-time. Is the cargo you’re shipping small in size? Then Airfreight may be the option to pick. Experience our premium shipping solutions for your airfreight.